The next instalment of our Directors Highlight is Greek born director, Yorgas Lanthimos. Yorgas Lanthimos is an award winning director who’s recently released his 6th feature film, the award season contender, The Favourite, starring Olivia Coleman, Emma Stone and Rachel Weiss. The film has been getting rave reviews, one such review has described the film as “wonderful, nasty fun.” And it’s a review that maybe one you could easily apply to all of Lanthimos’ other films. So let’s take a look at his life and work to date to see if we can figure out what kind of genius dwells within Mr. Lanthimos. Is it wonderful or nasty, Or some other beautiful thing? Yorgas was born in Athens in Greece, a city and a country whose DNA runs through all of his work. On an aesthetic level the classic Athenian grey, pastel blue and green can be seen in the colour palettes of his films, and on the story side, a leaning towards greek mythology and allegory, either borrowed or made fresh in his own mind. Yorgas’ education in film started when he studied directing for film and television at the Hellenic Cinema and Television School Stavrakos in Athens. After graduating he got his start directing with a series of videos for Greek dance-theatre companies, a large number of TV commercials, music videos, short films and experimental theatre plays. Most notably Lanthimos was a member of the creative team which designed the opening and closing ceremonies of the 2004 Summer Olympics in Athens. Lanthimos’ feature film career started with the mainstream film My Best Friend where he shared directing credits with mentor Lakis Lazopoulos. My Best friend is a comedy about a man finding his best friend in bed with his partner. So far, so regular, but it’s when Yorgas started to direct on his own is when we got to see the genius at work. The experimental film Kinetta premiered at the 2005 Toronto Film Festival. The story takes place at a Greek hotel in the off-season, where a chambermaid, a man obsessed with BMWs, and a photo-store clerk attempt to film and photograph various struggles between a man and a woman. Three teenagers live isolated, without leaving their house, because their over-protective parents say they can only leave when their dogtooth falls out. Lanthimos began to hit his stride with this third feature film, which won the Prix Un Certain Regard at the 2009 Cannes Film Festival and was nominated for Best Foreign Language Film at the 83rd Academy Awards. Yorgas continued with the high concept formula with his fourth feature film Alps (2011). Alps is about a group of people who start a business where they impersonate the recently deceased in order to help their clients through the grieving process. It went on to win the Osella Award for Best Screenplay at the 68th Venice International Film Festival. In a dystopian near future, single people, according to the laws of The City, are taken to The Hotel, where they are obliged to find a romantic partner in forty-five days or are transformed into beasts and sent off into The Woods. The script for The Lobster was awarded with the ARTE International Award as Best CineMart Project for 2013 at the 42nd International Film Festival Rotterdam. 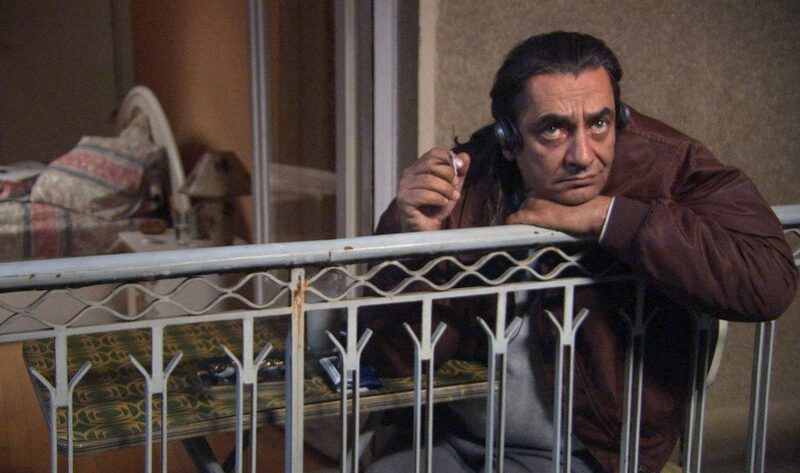 The film was selected to compete for the Palme d’Or at the 2015 Cannes Film Festival and won the Jury Prize. 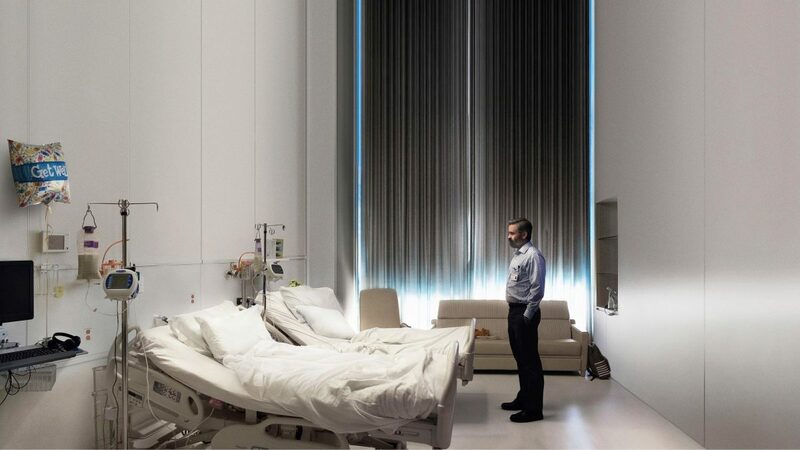 The film follows a surgeon faced with a terrible decision as his family succumbs to inexplicable suffering. It stars Colin Farrell (also in The Lobster) and Nicole Kidman. It was selected to compete for the Palme d’Or in the main competition section at the 2017 Cannes Film Festival and won the best screenplay award. As you can see there is a distinct voice at work here, dark, twisted and beautiful because of it. Even for those that aren’t fans of his approach can surely appreciate that Yorgas is a filmmaker with something to say with a unique way of saying it. To finish up, here’s a trailer for THE FAVOURITE.